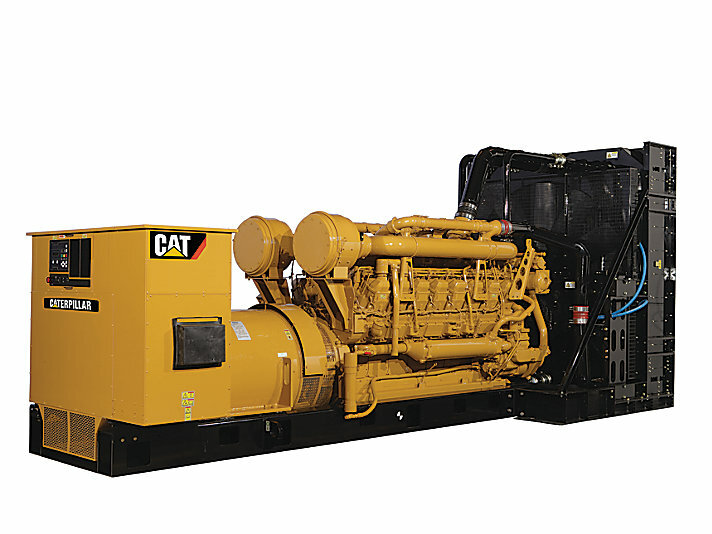 Considering factors such as site conditions, load characteristics and required performance, SpecSizer generator sizing software provides accurate and timely technical data, robust load models and optimized algorithms to assist in specifying a properly sized generator set to best meet your power needs. Several new features set SpecSizer apart as a revolutionary tool in generator set sizing, including its ability to evaluate load types such as air conditioners, elevators, ultraviolet lights, single-phase NEMA and single-phase IEC motors. SpecSizer generator sizing software offers a unique Application Wizard that collects data on the user's loads, then organizes the loads into steps, considering voltage dip and load demands, to assist in selecting the best generator set size in terms of both rating and footprint for your commercial and industrial needs.